Paul speaks this evening from Titus 2:11-14. 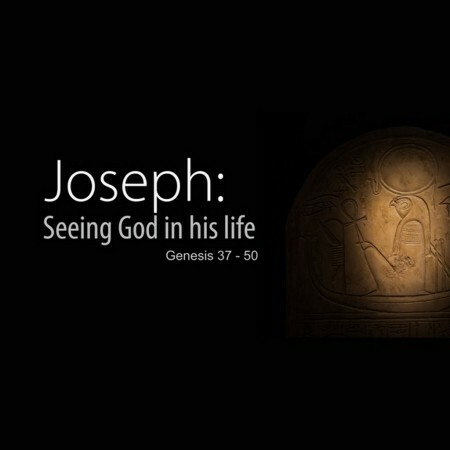 Continuing our series in the life of Joseph, Peter preaches from Genesis 38. Trevor Watson preaches from Psalm 67. 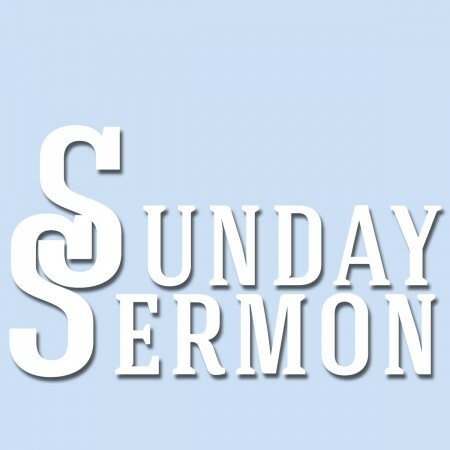 Paul Savage preaches from Ephesians 2:1-10. 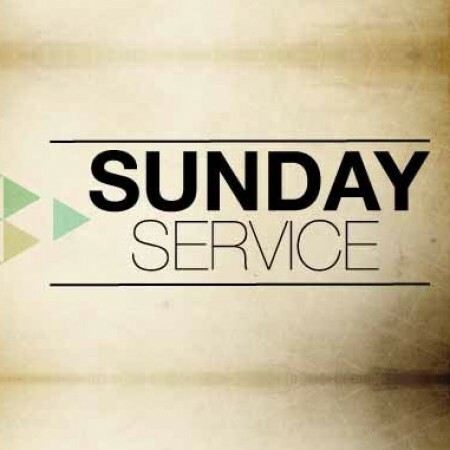 Continuing our series in Genesis, Peter speaks from Genesis 29. 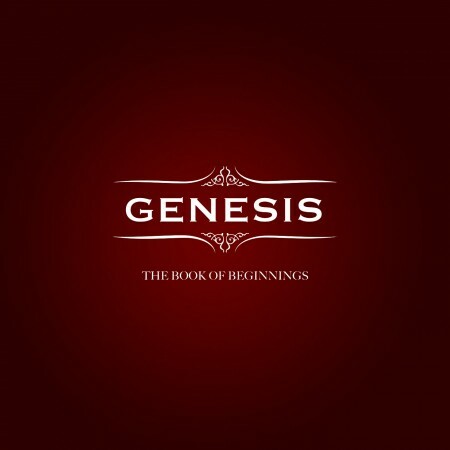 Continuing our series in Genesis with the birth of Jacob & Esau – Genesis 25:19-34.